The living room is an essential part of every home. You can use it for entertaining your guests, taking an afternoon nap, or simply bonding with your family while watching TV. However, in order to truly enjoy your living room and everything it has to offer, you need to make sure it is well designed. So, here are five things you should consider when planning your living room. First things first, think about the main purpose of your living room. Is it used mostly for entertaining other people? Do you have kids and pets that need more room? Is it used mainly for relaxing after work? Your answers can help you choose the best layout, color scheme, décor, etc. For example, some people love hosting movie nights, so it’s important for them to have a good TV and comfortable furniture. In other words, focus on what you need the most at the moment and design your room to fit that idea. Choosing a color scheme allows you to create a room that is stylish and has a great flow. It also allows you to set a direction in which you should go with all the furniture items and decorations instead of just adding to your room whatever you can find. You can also use colors to create the right atmosphere. For instance, if your living room is mostly used for entertaining people, you might want to focus on brighter, more energetic colors. Neutral colors are also always a great idea because they can fit into any purpose as long as you spice things up with some patterns and textures. When planning the layout, leave some free space. It will make your room feel larger, it will give you enough room to move around, and you might need it later for an office desk, new armchair, or some other furniture item. This doesn’t mean you have to be a minimalist, though, just don’t overcrowd your room. It could lead to the feeling of being constrained, while more free space will allow you to breathe and move around much more easily. You should also keep in mind the traffic flow; don’t arrange all your furniture against the wall, since that can make your living room look smaller. 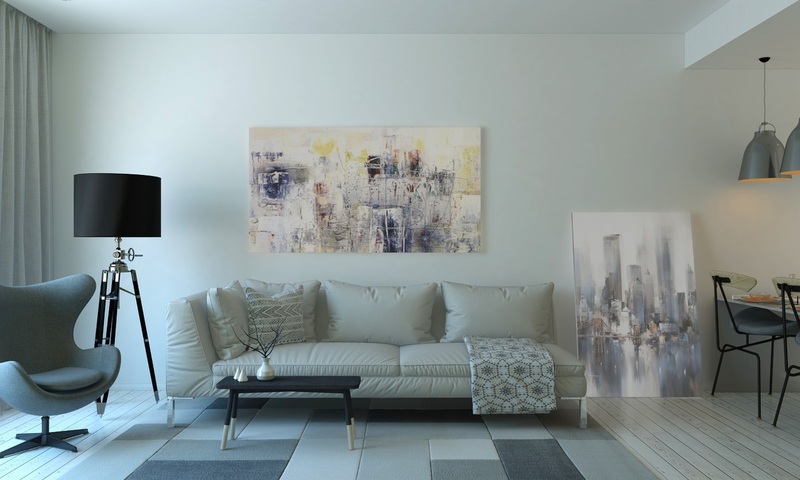 If you’re having problems with the layout, you can always consult professional home builders from Sydney who can help you design your living room in the best way possible. Every room should have a focal point. So, if you don’t know how to create it, now is the time to learn. Choosing a focal point can help you arrange your furniture, and it can give the eye something to focus on when entering the room. It can be your TV, fireplace, or an aquarium if you have it. If you don’t have anything special that you’d like to emphasize, you can always focus on your coffee table and make it more fashionable with some chic flower vase, a couple of scented candles, an interesting tray, etc. When designing your living room, make sure to plan things in advance. Think about the purpose of the room and pick a color scheme that would fit the purpose. Don’t overcrowd the space, build a focal point, and add some finishing touches with trendy accessories. This way, you will have a nice living room that you will definitely enjoy spending time in. How to Furnish My Office to Impress Clients and Employees?